This Friday, April 19th marks the 18th annual Day of Silence, a project of the Gay, Lesbian & Straight Education Network (GLSEN). The Day of Silence began in 1996 at University of Virginia, but quickly became a national student-led movement. High school and middle school students have since become actively involved in The Day of Silence, making the day a collective, inclusive endeavor. Schools and organizations across the country organize various activities and events on the national Day of Silence to bring awareness to LGBT bullying and harassment and to end the silence of those who experience and witness anti-LGBT bullying. 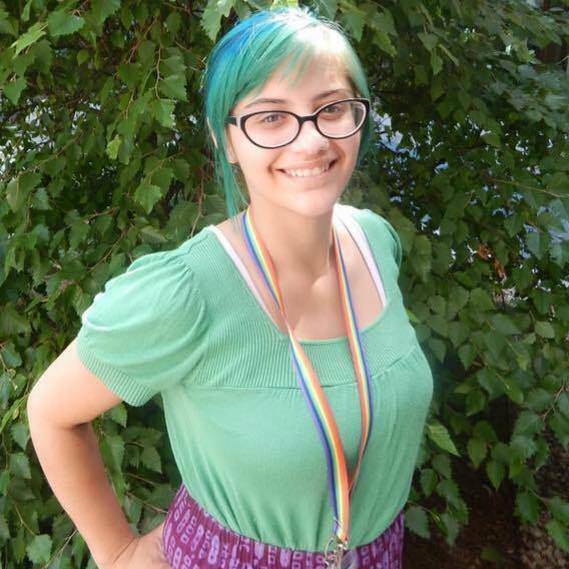 There is no one template for how to organize a successful Day of Silence, and over the years, students have come up with original, creative ways to speak out against the silencing effect of anti-LGBT harassment. Since 1996, the day of awareness has spread nationwide and is currently the largest student-organized action pushing for safer schools. Whether by taking a simple vow of silence or organizing a community-wide event for “Breaking the Silence,” let us continue the mission the students at the University of Virginia set out to do 17 years ago. As a collective community of students, parents, teachers, and advisors, we will continue to strive for a world where our schools are safe for all individuals, regardless of sexual orientation, gender identity, or gender expression. The Day of Silence website, www.dayofsilence.org, has a number of useful resources for students and advisors hoping to organize their own community or school wide action. For suggestions on how to successfully plan and implement a Day of Silence event, click here. Students, parents, and teachers often have concerns regarding legal rights and under what conditions a vow of silence is or is not protected by the constitution. Lambda Legal has plenty of information to answer any and all questions regarding students legal rights when taking a vow of silence. Click here to get answers and legal advice directly from Lambda Legal, or here to get a summary of students’ rights from the Day of Silence website. GSAFE also has a FAQ page on their website for students, parents, and advisors who have questions about planning, organizing, and running their own Day of Silence. Click here to view the questions and answers. Schools across the state have organized a wide variety of events for this year’s Day of Silence. We have provided a handful of examples of events folks are holding, with information for anyone thinking of attending or hosting a similar event. There will also be a youth video contest with first, second, and third place prizes. The first place winner will have the opportunity to screen their video at the event. For more information on the event, visit their Facebook page. 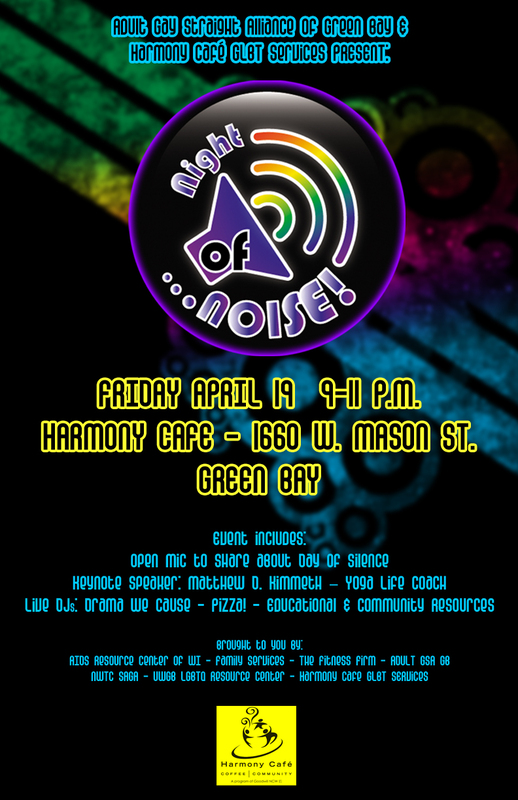 In celebration of the Day of Silence, Harmony Cafe and the Adult Gay Straight Alliance will be hosting a Night of Noise event! It is free to get in, so make sure to come and bring all of your friends to help us celebrate this wonderful event!! Personal T-shirts available for sale and tabling throughout the day to provide students with information about the Day of Silence and the Alliance Organization. “Breaking the Silence” Event: Sharing stories of those who have been silenced and commemorate them with candles. Cake, music, and bonding afterwards to connect and reflect on the day. April 17: Silent presentation of videos and powerpoint presentations on bullying. Students have also vowed to take a form of silence and wear T-shirts in honor of an individual they knew who committed suicide or was killed. Students will also carrying around pamphlets of information for their peers interested or hoping to get involved. 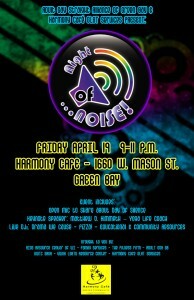 Friday April 19: Breaking the Silence begins at 5 pm on the 2nd floor of the LGBT Community Center, 1110 N. Market St.
For more information, check out their Facebook Page for the event or their website atwww.mkelgbt.org. This year, the GALAXY is in the process of transitioning to a new executive director. While they do not have a community-wide event planned, they are looking to connect with local GSAs for future collective action days as well as for any looking for speaks. For more information on GALAXY, visit their Facebook Page or their website. If you have any questions about Day of Silence, please don’t hesitate to call the GSAFE office at (608)661-4141 or email Tim Michael at tim@gsafewi.org. The Day of Silence is registered trademark of the Gay Lesbian & Straight Education Network.